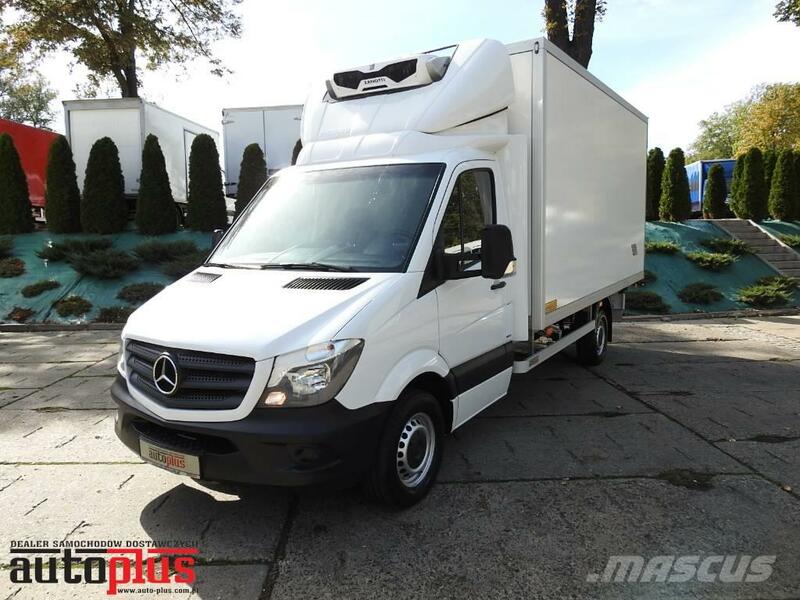 Looking as new Mercedes Sprinter 316 CDI refrigerator box for 8 europalet. Year 2017 and low millage. Car is accident free, efficient 100%. Bought in Poland. The interior is clean, neat- looksasperfect. Engine 2.2 CDI 130HP with AdBlue and EURO6 working perfectly. Gearbox and suspension are working as they should. Car has Zanotti which is cooling to 0*C. It has heating function. Sprinter has cruise control and aircondition.